STATE-owned GAIL plans to extend the ambitious Urja Ganga natural gas pipeline project to Guwahati to connect the north-eastern region with grid, Petroleum Minister Dharmendra Pradhan said recently. GAIL is laying a pipeline from Jagdishpur in Uttar Pradesh to Haldia in West Bengal and onwards to Bokaro in Jharkhand and Dhamra in Odisha by 2022 at a cost of Rs 12,940 crore. Speaking at a seminar organised by industry body Ficci, Pradhan said GAIL has "proposed to extend the Jagdishpur– Haldia and Bokaro–Dhamra pipeline to Guwahati". on laying a spur line to Guwahati in Assam within the approved Rs 12,940 crore project cost, he said. GAIL has approached the Petroleum and Natural Gas Regulatory Board (PNGRB) for the permission to lay the spur line, which would connect the north eastern states to the national gas grid. Also, five state-owned firms including GAIL, Oil and Natural Gas Corp (ONGC), Oil India Ltd and Bharat Petroleum Corp Ltd (BPCL) have decided to join hands to lay a gas grid connecting the seven north-eastern states. "There are gas reserves in Tripura, Manipur, Silchar and Arunachal Pradesh which so far have not been exploited as there is no pipelines to evacuate the gas and take it to users," he said. The North-Eastern Gas Grid is currently at conception stage and the five companies are in the process of forming a special purpose vehicle which will approach PNGRB for permission to lay the pipeline, he said. Eastern India has so far been untouched by the gas revolution with pipelines transporting the environment friendly fuel mostly concentrated in west and north India. Some lines are being laid in the south but east was totally unconnected. The Urja Ganga project will take the gas to Prime Minister Narendra Modi's constituency, Varanasi. The minister said the government has taken the decision to integrate the hitherto neglected eastern part of the country into the emerging gas economy. Work on the 2,655 km Urja Ganga project has begun. It will connect Uttar Pradesh, Jharkhand, Bihar, Odisha and West Bengal. The Central government has sanctioned Rs 5,176 crore, or 40 per cent of the project cost, as budgetary support for the pipeline. "This is the first time a gas pipeline is being funded from the Budget," he said. The pipeline connecting Jagdishpur in Uttar Pradesh, Bokaro in Jharkhand, Dhamra in Odisha and Haldia in West Bengal, will be used to supply natural gas to three fertiliser companies to be revived as per a plan approved earlier by the Cabinet. Fertiliser units at Sindri in Jharkhand, Gorakhpur in Uttar Pradesh and Barauni in Bihar, the main gas customers of the pipeline project, will benefit from the clean fuel which will be used to produce urea, the most commonly used plant nutrient in the country. The pipeline would also feed steel plants and help produce quality steel, he added. 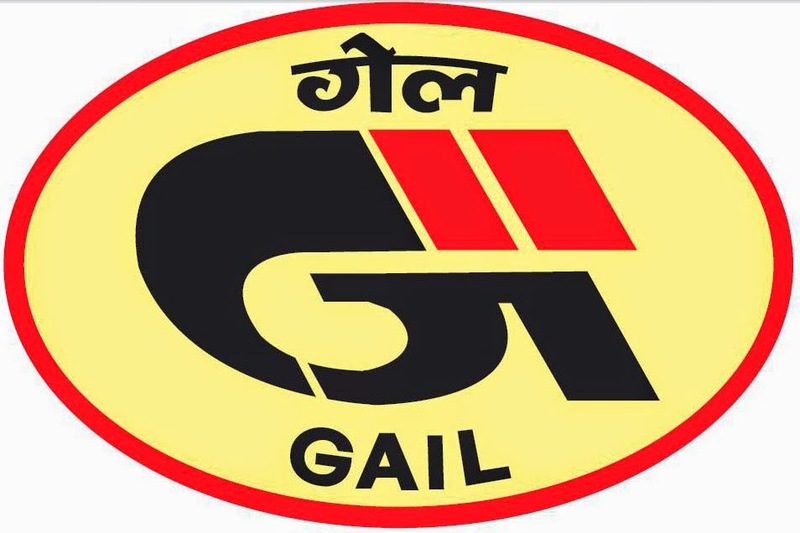 GAIL was incorporated in August 1984 as a Central PSU under the Ministry of Petroleum & Natural Gas. The PSU was initially given the responsibility of construction, operation and maintenance of the Hazira - Vijaypur -Jagdishpur (HVJ) pipeline Project, one of the largest cross-country natural gas pipeline projects in the world. The Maharatna PSU is making huge investment in the pipeline to fulfil the government's vision of the National Gas Grid. The capex of GAIL for the next financial year is expected at over Rs 6,000 crore, a jump of more than 50 per cent over the current financial year. As a strategy of going global and further expanding global footprint, GAIL has formed a wholly-owned subsidiary company, GAIL Global (Singapore) Pte Ltd. in Singapore for pursuing overseas business opportunities including LNG & petrochemical trading. In US, GAIL has 20 percent working interest with Carrizo Oil & Gas Inc. in the Eagle Ford shale acreage, Texas through a wholly owned subsidiary GAIL Global (USA) Inc. GAIL is also an equity partner in two retail gas companies of Egypt, namely Fayum Gas Company (FGC) and National Gas Company (Natgas). Besides, GAIL is an equity partner in a retail gas company involved in city gas and CNG business in China.